What are your recent favourite things? Mine are three little things that I totally adore. 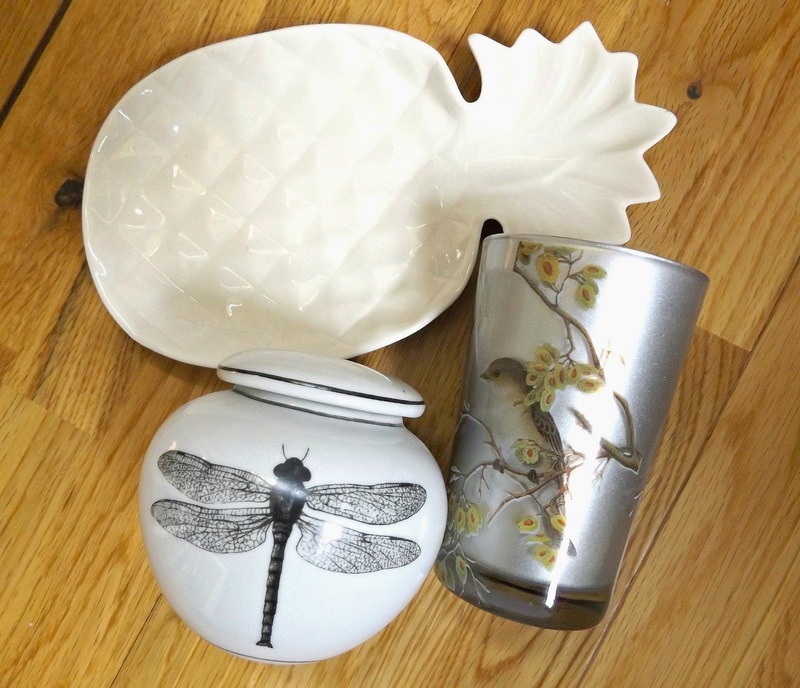 There are: My forest bird candle from India Jane, my dragonfly jar also from India Jane and my Pineapple tray from Paperchase. 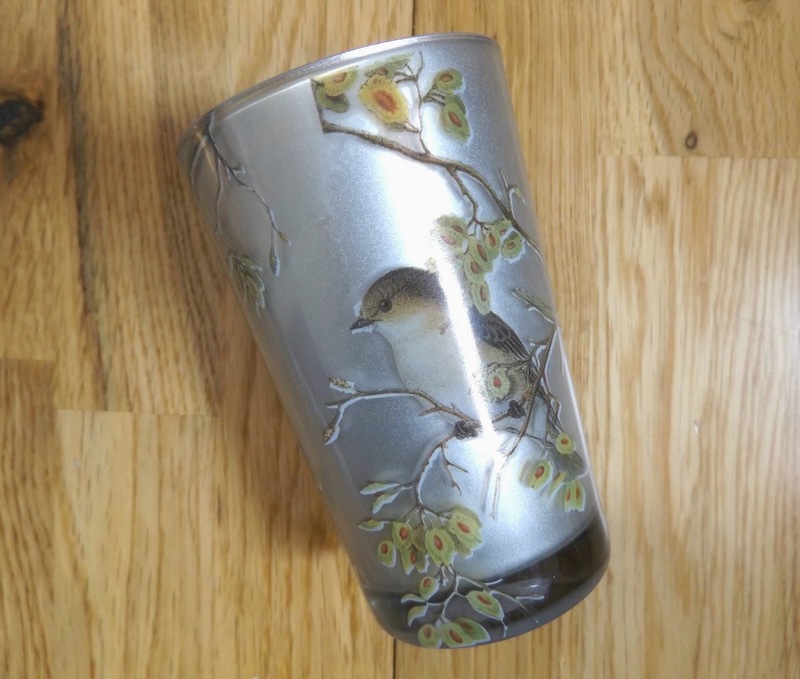 I am a lucky girl because during the India Jane's blogger event last month (click here if you haven't read my post about it) I received a lovely goody bag and in it contained many lovely things but in particular this adorable silver bird candle. I have to admit I haven't burned it yet only because I want to save it for winter but knowing me I'll probably give in before then. I just love it, especially the little robin which is actually my favourite bird so anything robin themed I will adore! Also this candle is slightly scented. The scent is fresh linen which is always a lovely smell to have in your house and I am sure you'll agree with this. 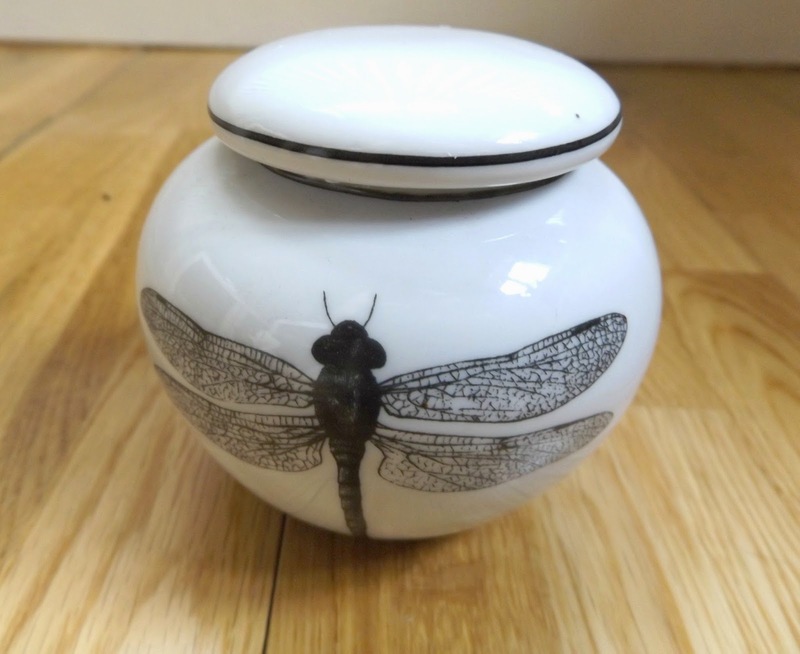 The second gift I received from India Jane was this adorable dragonfly jar. It is so odd because when I was at this blogger event last month this jar along with it's matching tray, plates etc. interested me a lot and I wanted to get my hands on the whole collection so getting the jar was amazing! I am not too sure what to use it for just yet, do you have any suggestions? 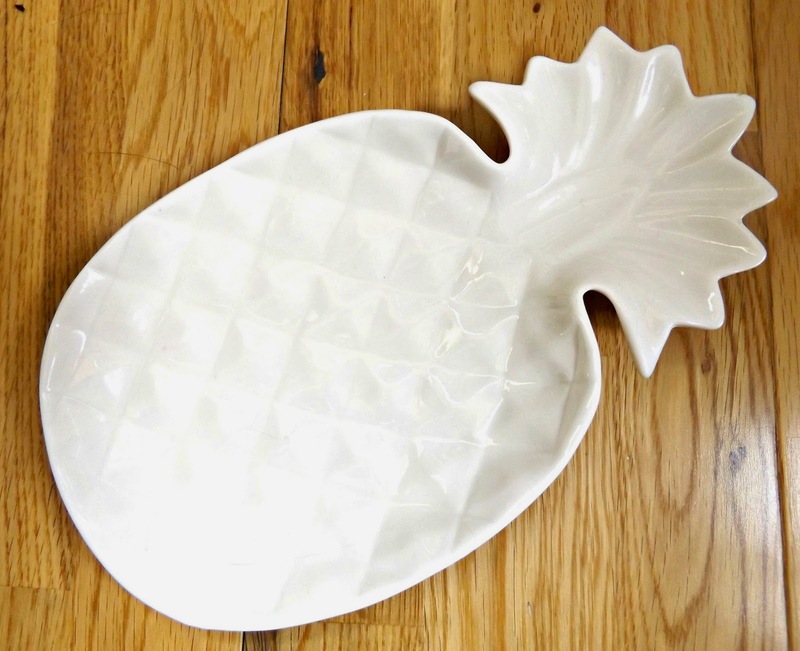 Last but not least my pineapple tray! honestly how cute is this? It comes from Paperchase and was the last one so I had to have it! You know what I mean, It needed a home. Right now this tray holds a few of my favourite lipsticks but sometimes I prefer it empty to see the design. What are you favourite little things recently? tell me all by commenting below.